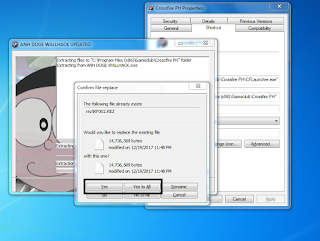 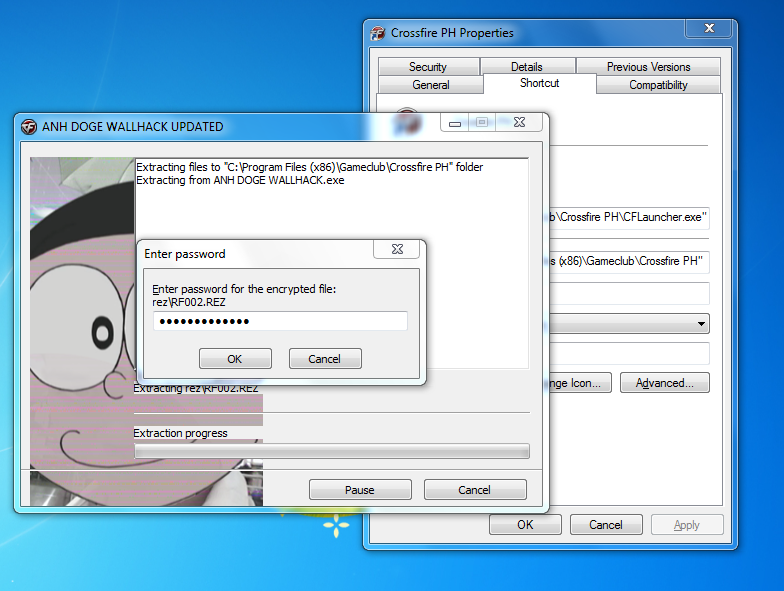 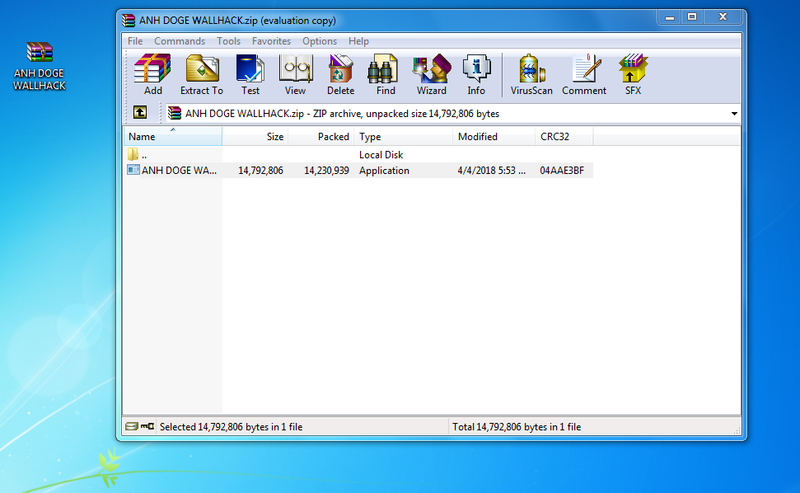 First Download the file and open it. 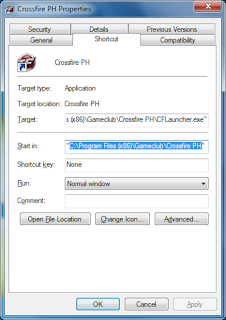 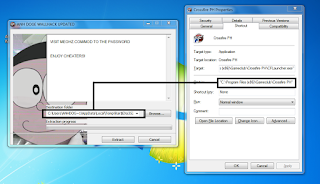 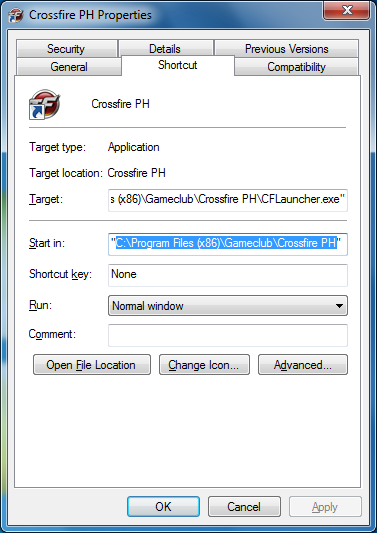 Third Goto Crossfire shortcut in your Desktop and right click it > Go to open file location. 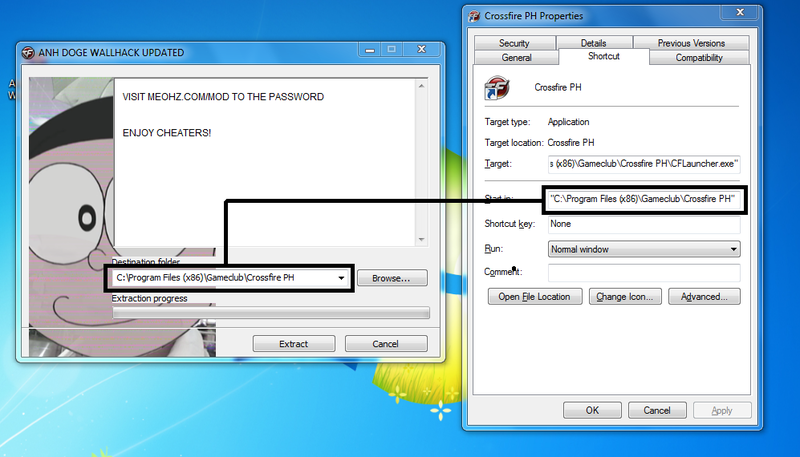 Copy the blue highlight text. 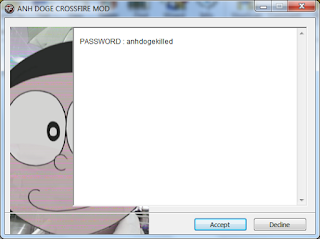 Type the alternative password "anhdogekilled" and click ok.